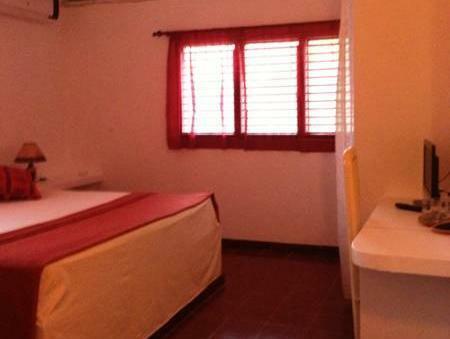 ﻿ Best Price on Hotel Restaurant Casa Grande in Las Terrenas + Reviews! Set on the white sand of Playa Bonita and 10 minutes’ drive from Pueblo de Pescadores Town, this beachfront hotel features an extensive garden, a furnished terrace and free Wi-Fi throughout. The rooms offer minimalist décor, air conditioning, a fan, desk and flat-screen TV. The bathrooms come with shower and are private. The on-site restaurant serves French cuisine and guests will enjoy free breakfast. There are also a variety of restaurants and bars within 10 minutes’ drive. 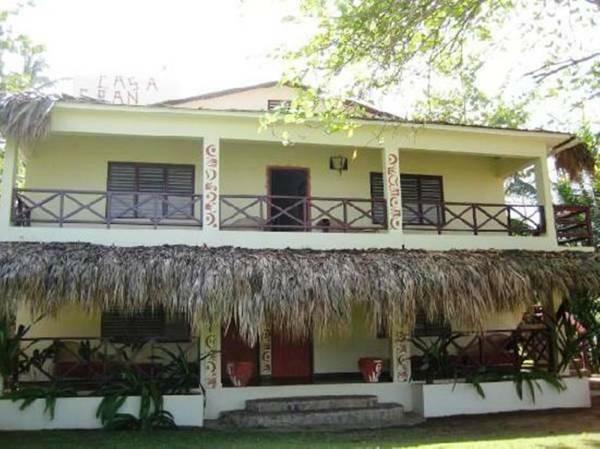 Excursions to Humpback Whale Sanctuary, to Los Haitises National Park and to El Limón Waterfall can be arranged at Hotel Restaurant Casa Grande. 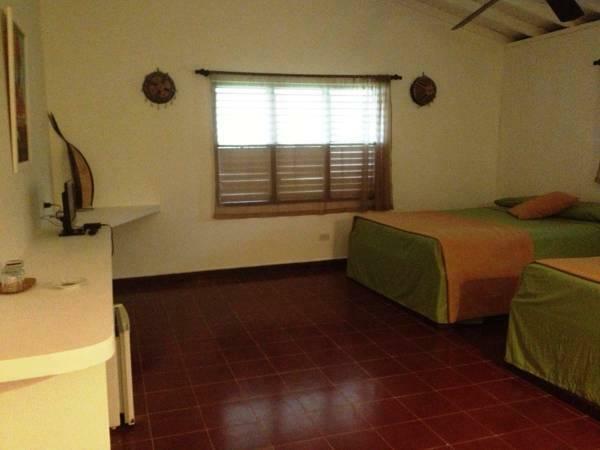 This hotel is 5 km from Las Terrenas Town Centre and a 25-minute drive from Samaná El Catey International Airport. Las Americas International Airport can be reached in 1 hour and 45 minutes by car.